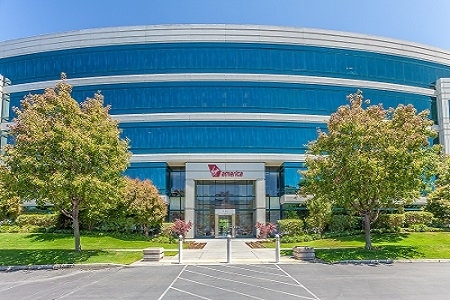 555 & 577 Airport Boulevard is a two-building, Class A Burlingame Bay Office Park totaling almost 13 acres and 261,959 square feet. Building sizes range from 120,681 to 139,413 square feet - and five to eight stories - respectively. Both buildings are visible from Highway 101/Bayshore Freeway and sit along the west side of the San Francisco Bay, offering immediate views of the East Bay and San Francisco.